"Is it still hump day if you did nothing all week?" Sometimes when you make a wish it can come true and that is just what happened to young John one Christmas morning when he found that his new teddy bear could actually talk. As they grew older both John and Ted stayed friends but that started to change as soon as John and his girlfriend Lori got serious. John began to think that it was time for Ted to be on his own with his own place and Ted just wanted to keep partying. Which who can blame him? Partying is awesome! 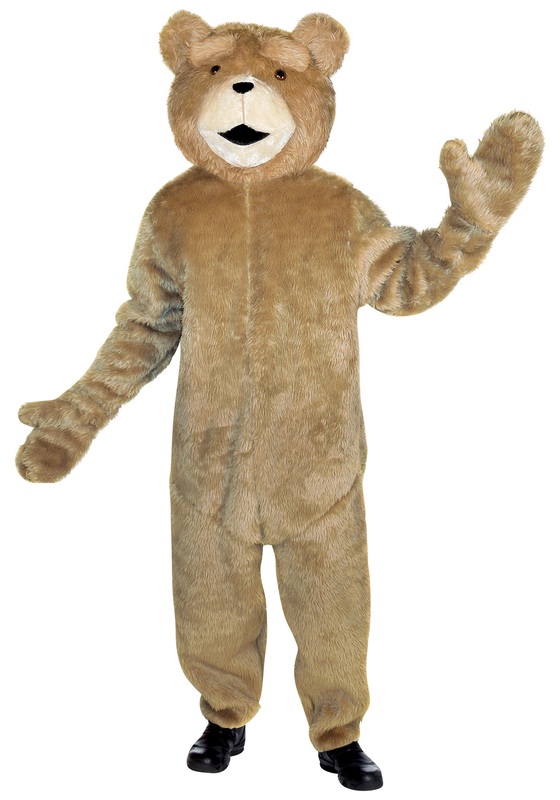 Now you can party just like the lovable, foul mouthed bear with this licensed costume.